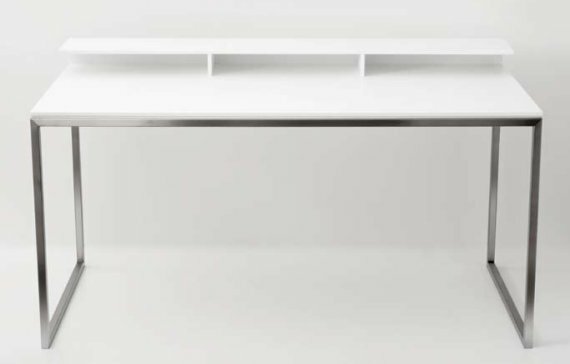 The Loop Desk created by Barber Osgerby. Desk 51 created by Blu Dot. 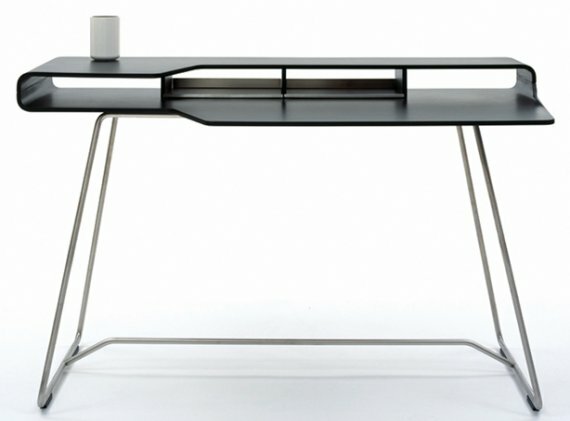 The Glacier Desk from FTF Design Studio. 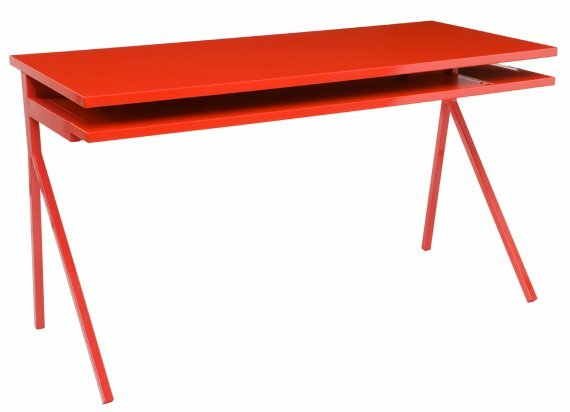 The Papiro Desk by W.Mandelli & W.Selva, spotted at Porada.